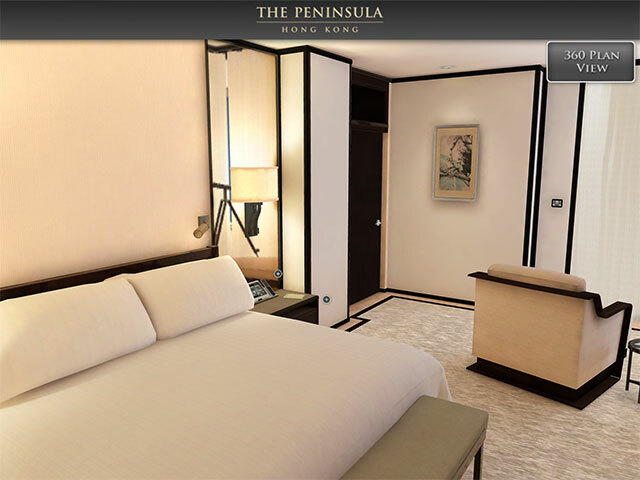 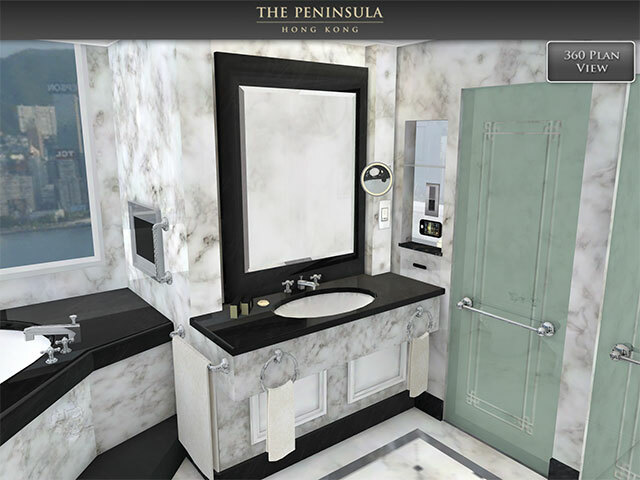 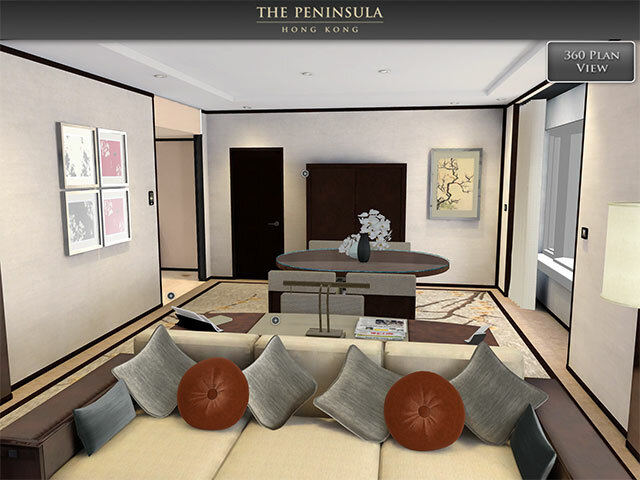 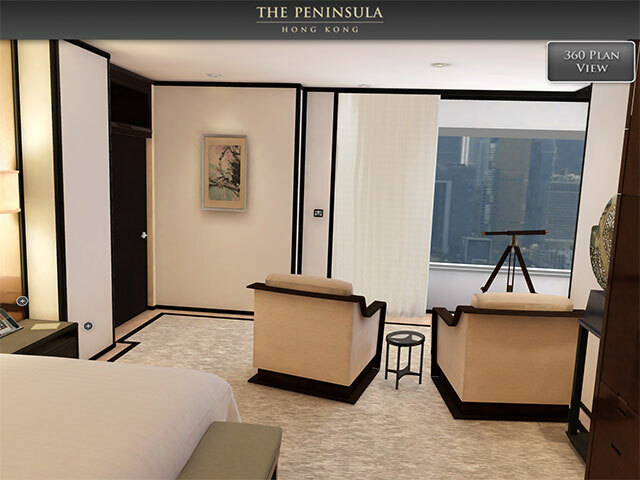 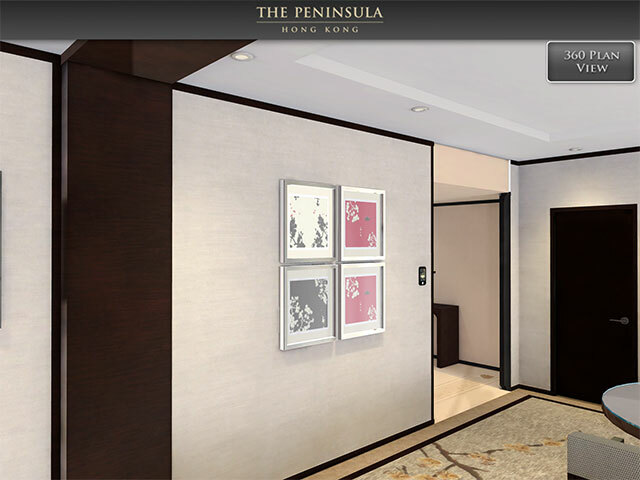 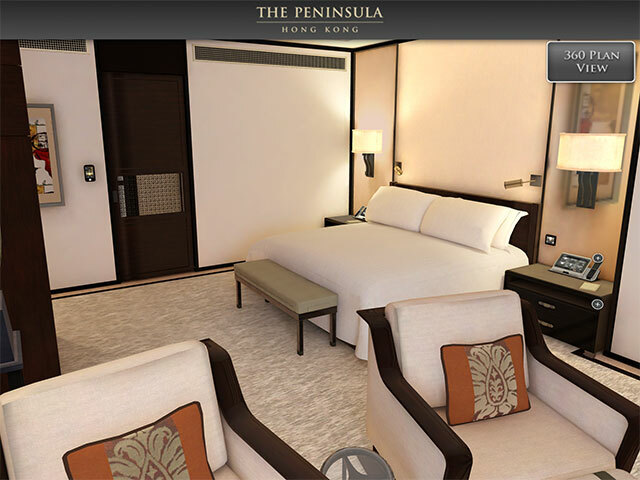 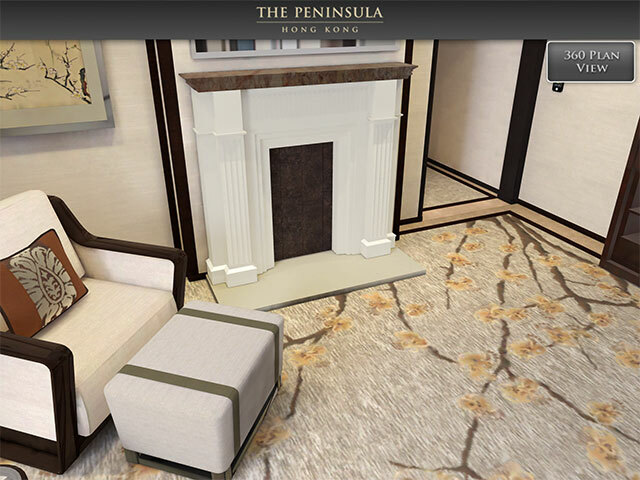 ‘Peninsula’ is an iOS and Android virtual reality / augmented reality application that allows the user to navigate and interact with a life size Peninsula hotel suite from their tablet devices. 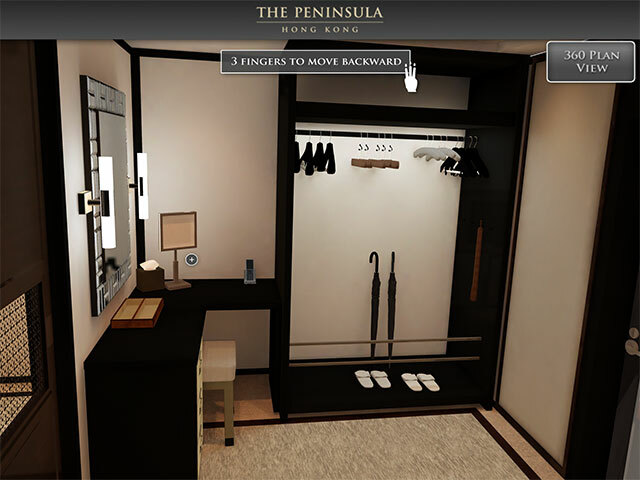 This applications was created as a means for the customer to trial and walk about the hotel suite and get a feel for the size and sophistication of the suite. 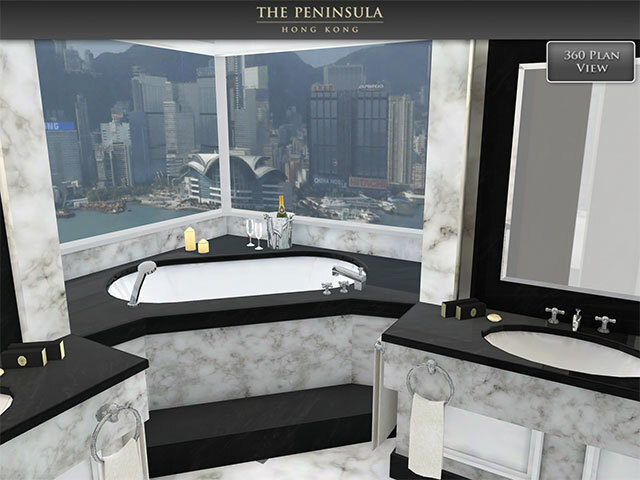 This app consist of high end graphics and in most cases is pushing the limits of the specific mobile platform it targeted. 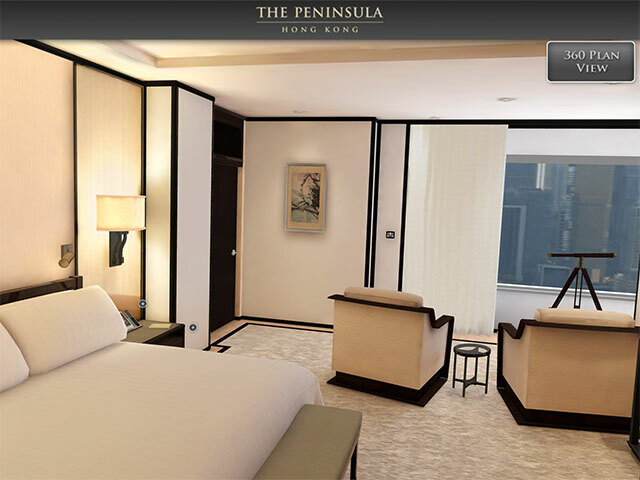 Libraries iOS SDK, Android SDK, Unity 3d runtime, .Net 2.0, Sprite Manager 2, EZGUI. 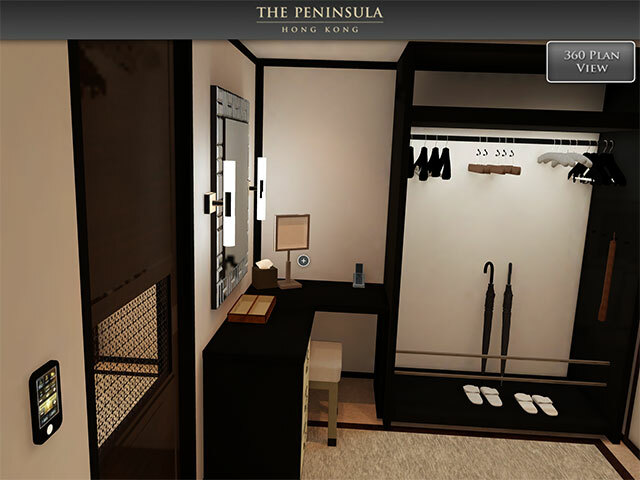 Tools Unity 3d, XCode, Eclipse, 3dsMax, Photoshop. 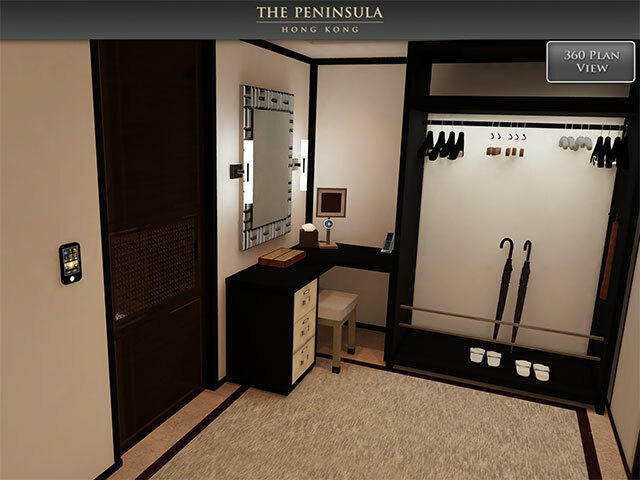 My contribution I was responsible for all the code that went into making this application apart from the shaders and asset pipeline code. 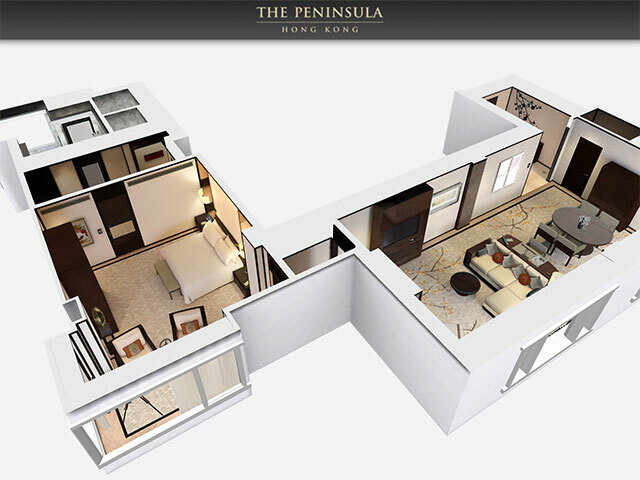 This includes core application framwork, navigation system, object selection and animation system, day night lighting system and graphical user interface. 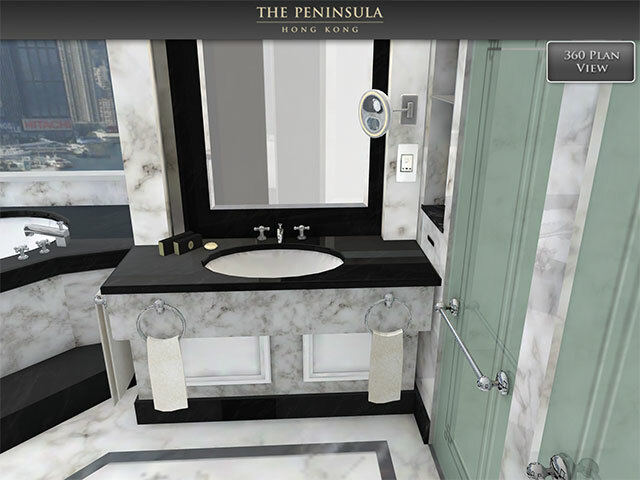 Shaders and asset pipeline was handled by another shader developer. 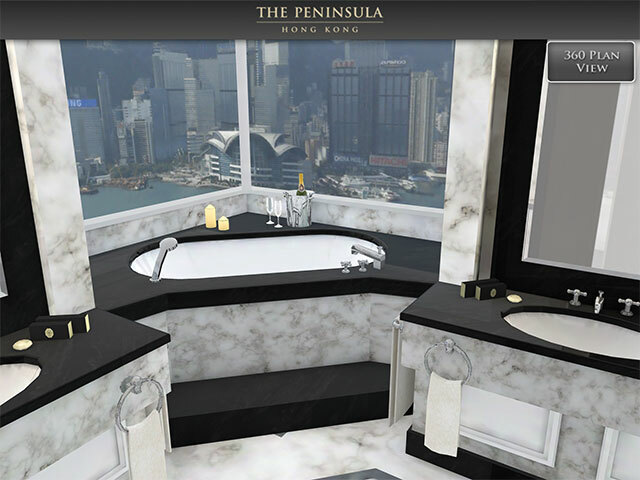 I was responsible for all the code that went into making this application apart from the shaders and asset pipeline code. 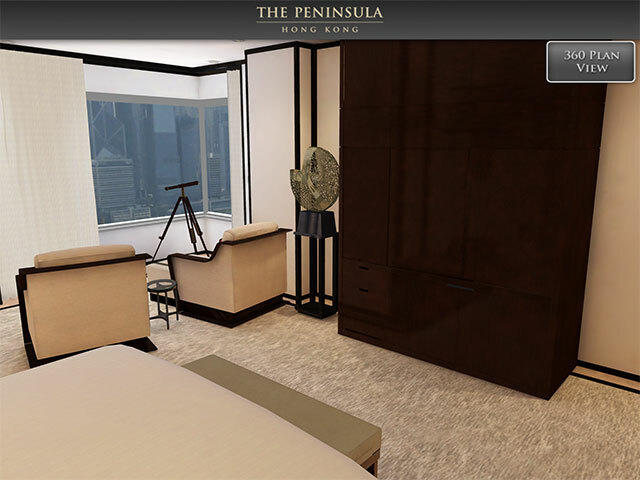 This includes core application framwork, navigation system, object selection and animation system, day night lighting system and graphical user interface. 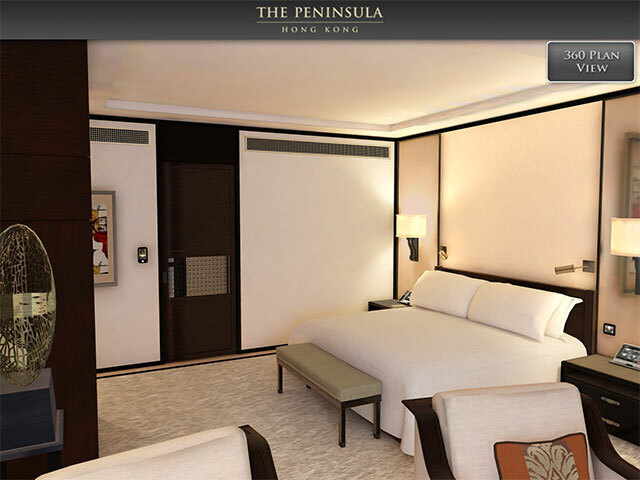 OS SDK, Android SDK, Unity 3d runtime, .Net 2.0, Sprite Manager 2, EZGUI. 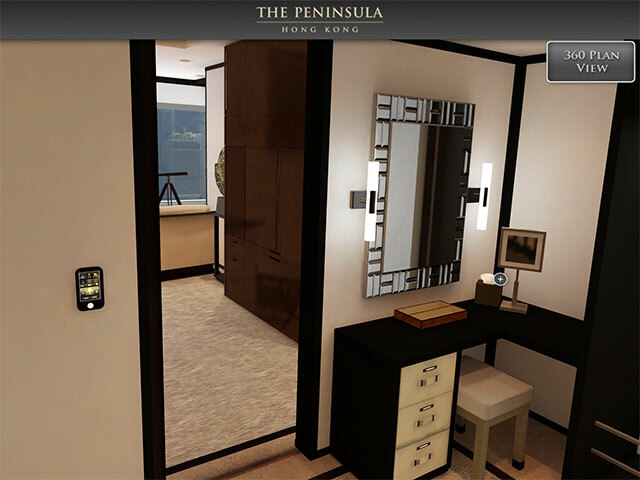 Unity 3d, XCode, Eclipse, 3dsMax, Photoshop.